Howard Friel "The Lomborg Deception"
This page deals with the book by Howard Friel "The Lomborg Deception" which was published by Yale University Press at the end of February 2010. The book is presented in this link. Lomborg has seen the manuscript and has written a 27 page rebuttal, to be downloaded here. In this rebuttal, he severely slates Friel. To the unprejudiced reader, all his accusations give the impression that Friel´s criticism is completely unjustified, and that Friel has misunderstood everything. This, however, is not how things are. 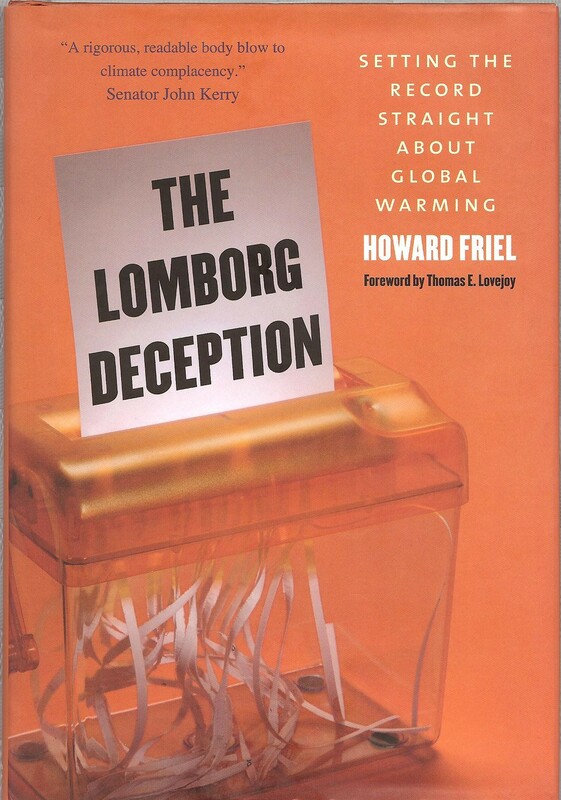 See Lomborg-error´s evaluation of who is right, Lomborg or Friel (link below). Friel has responded with this 20 page reply. Lomborg´s rebuttal: Who is right, Lomborg or Friel?